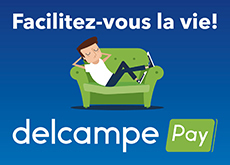 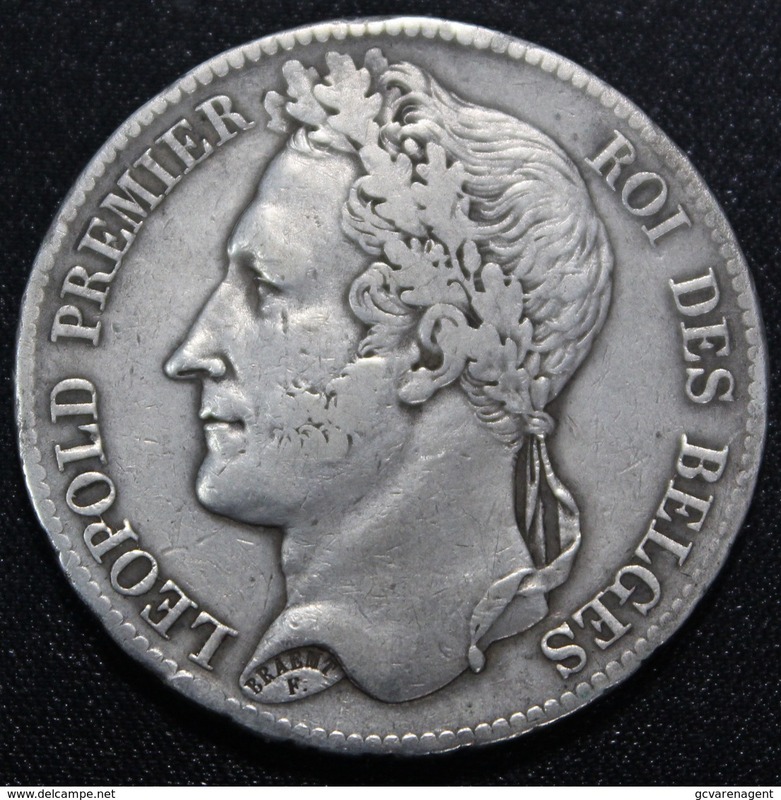 Léopold 1er. 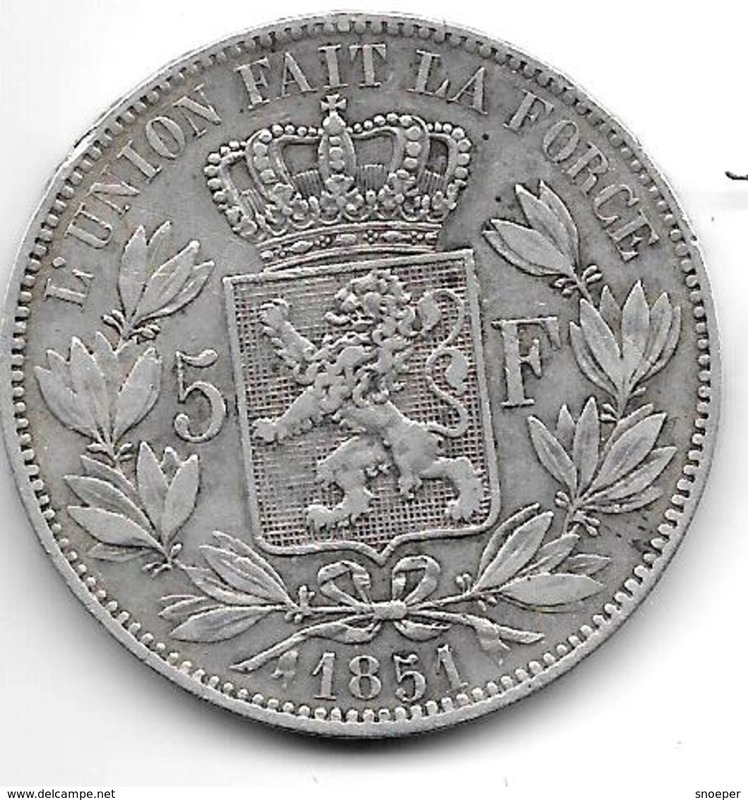 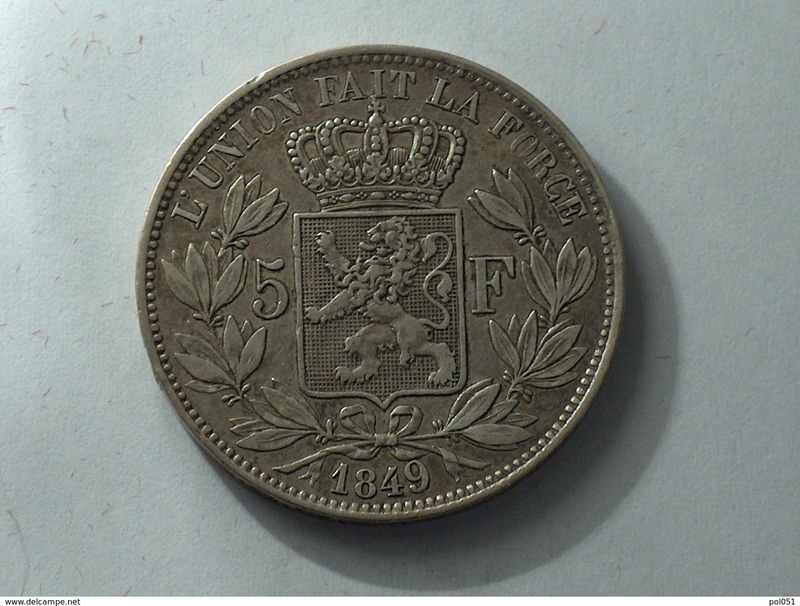 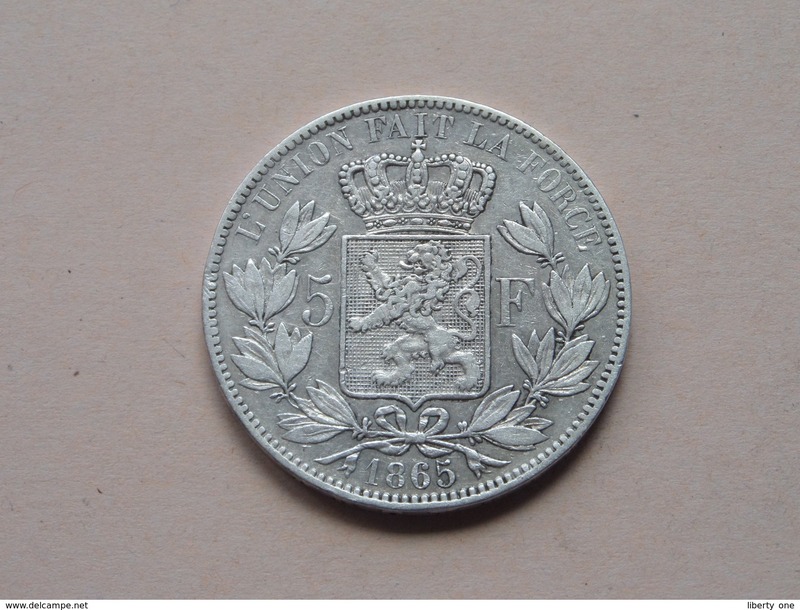 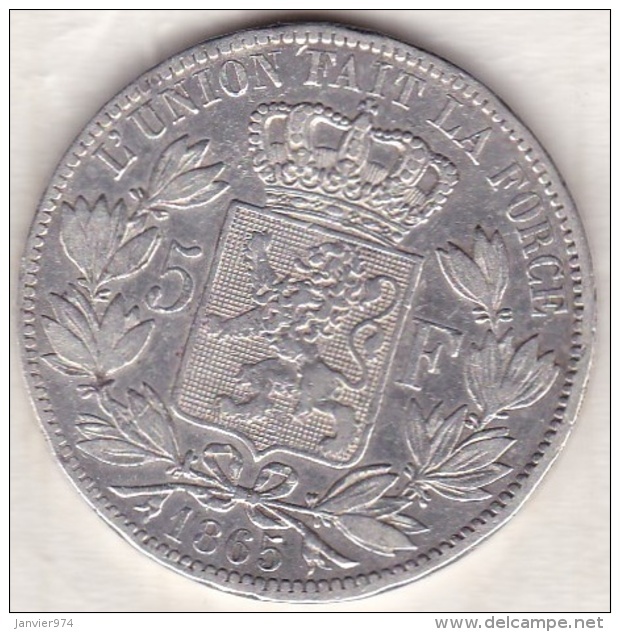 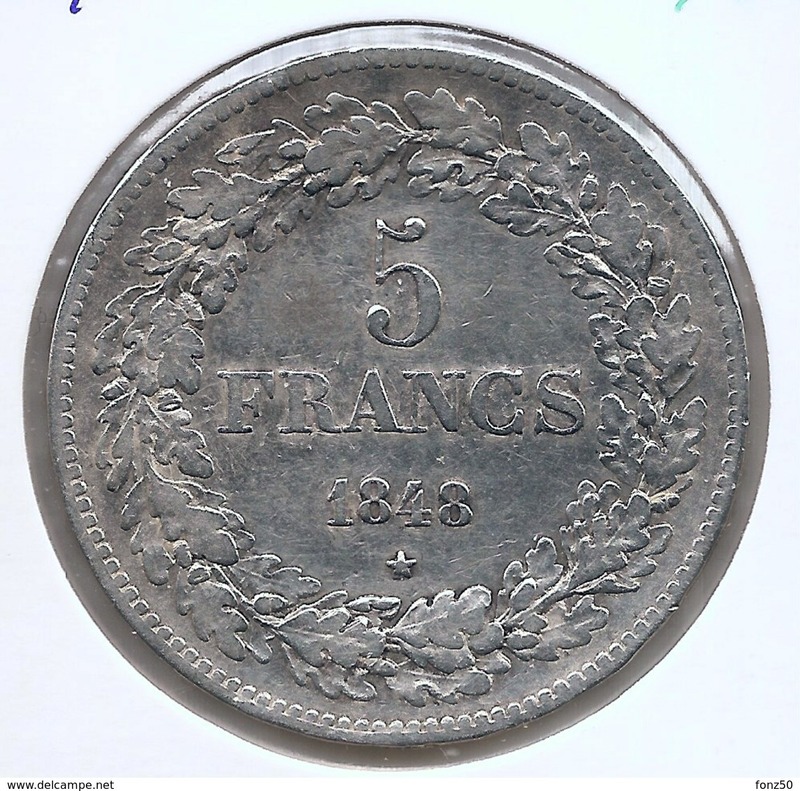 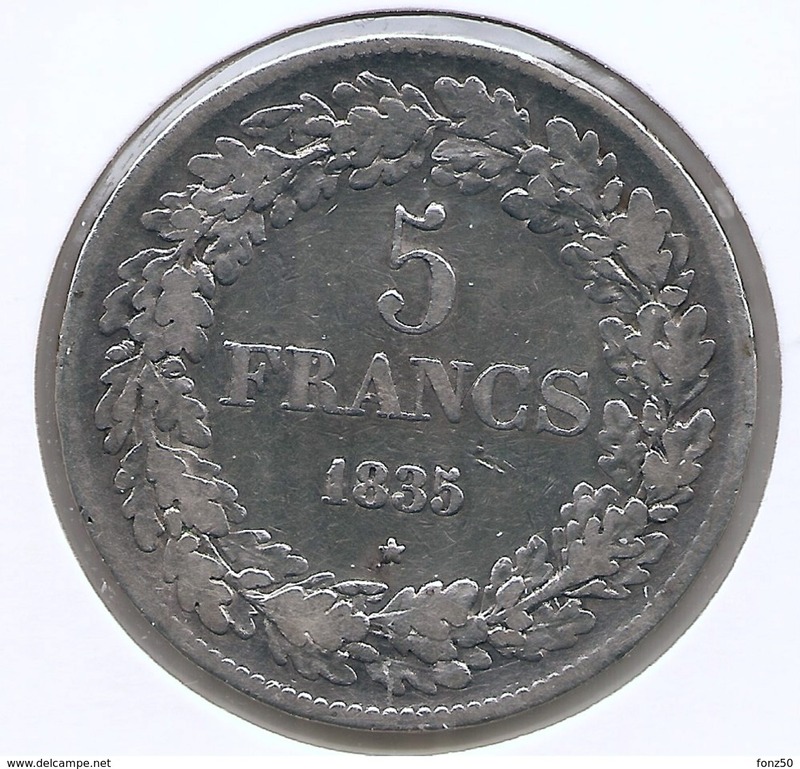 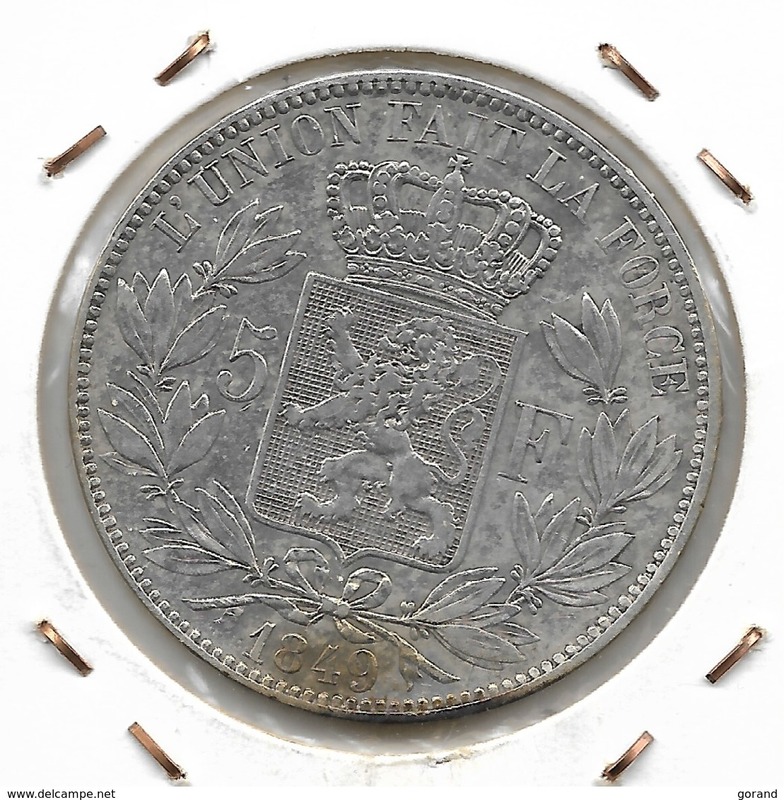 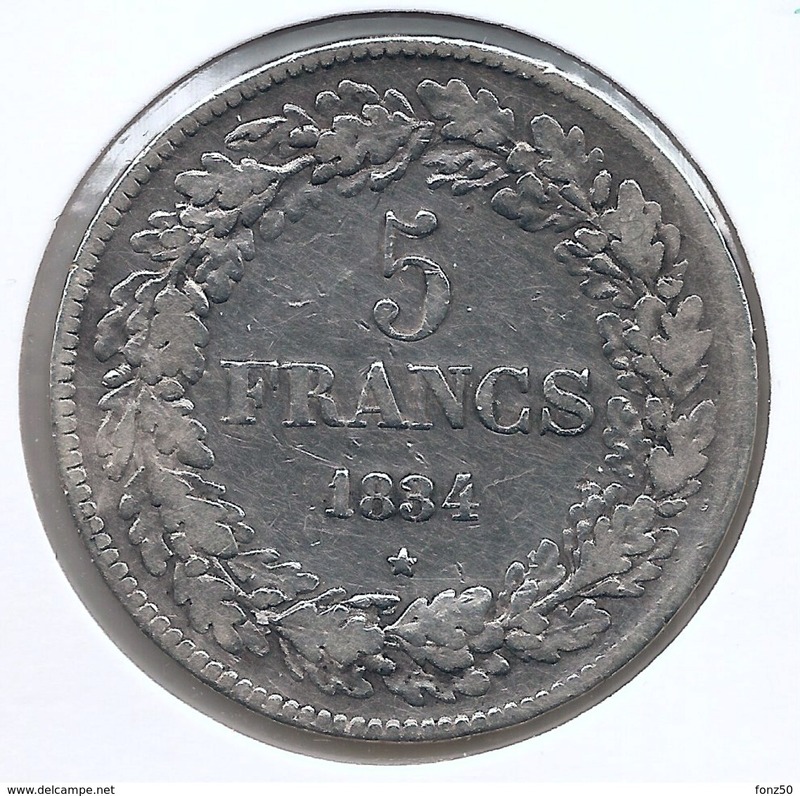 5 FRANCS 1853 ARGENT JOLIE QUALITE ! 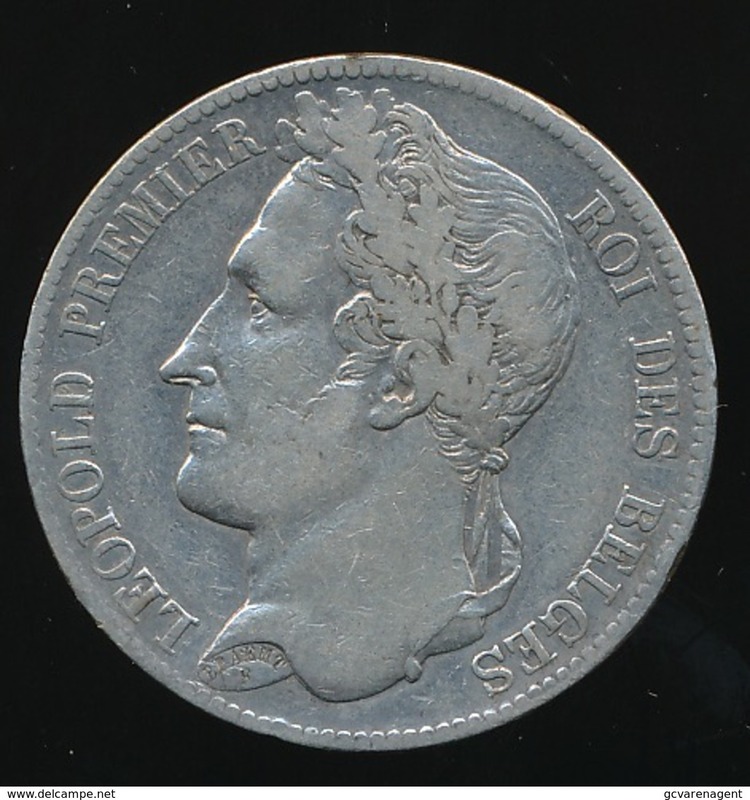 Léopold 1er. 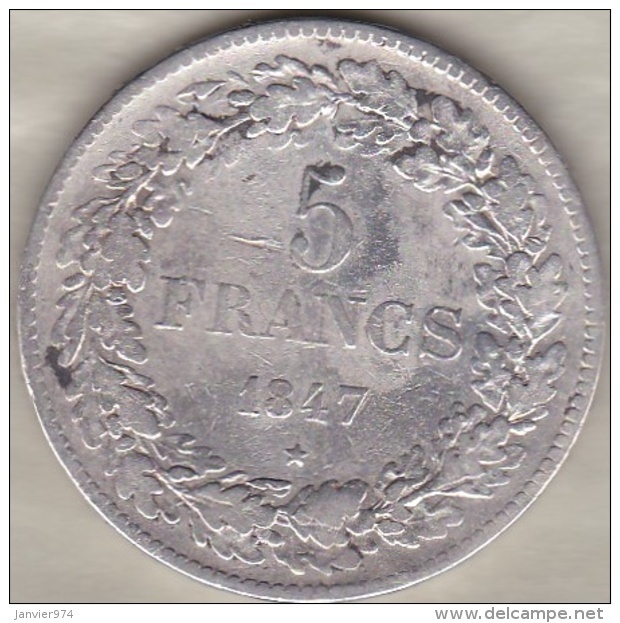 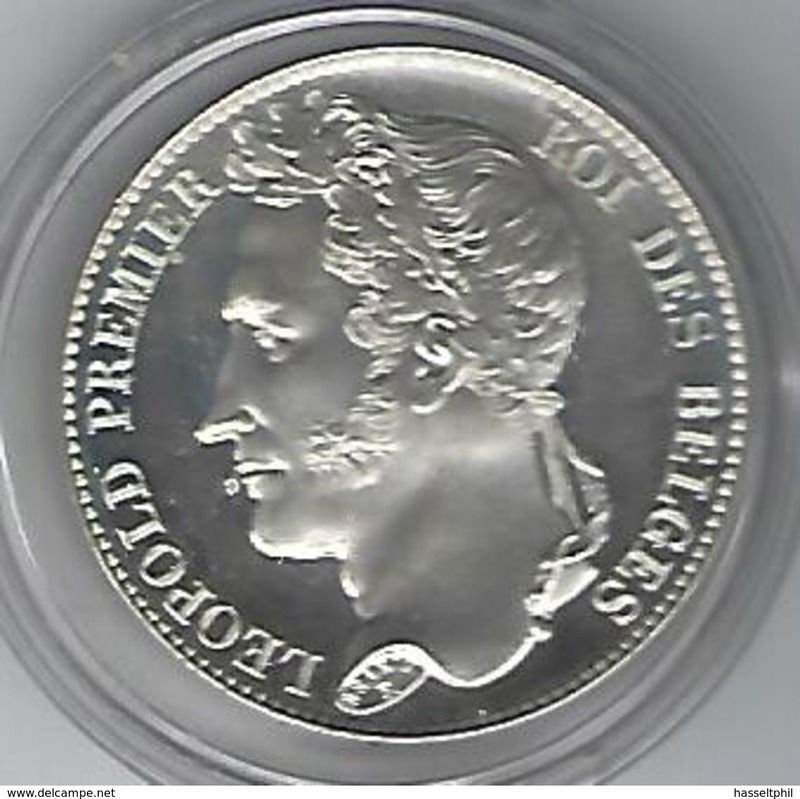 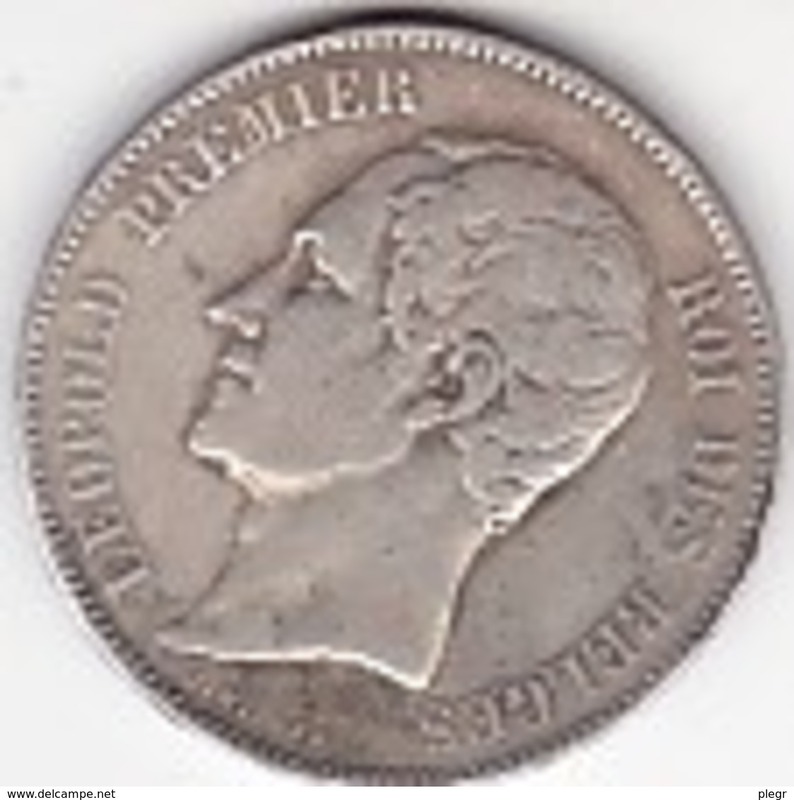 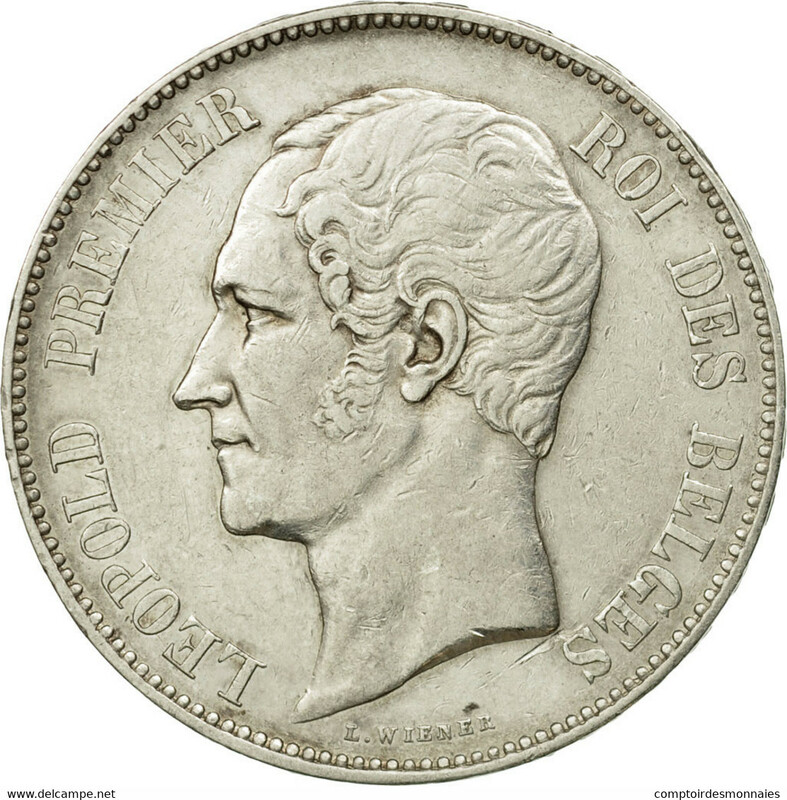 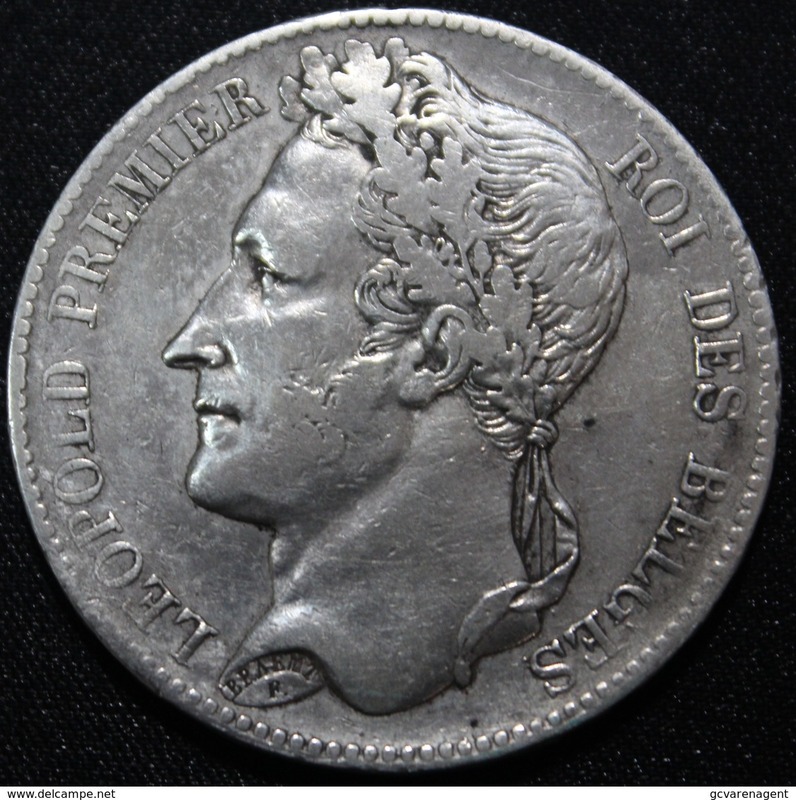 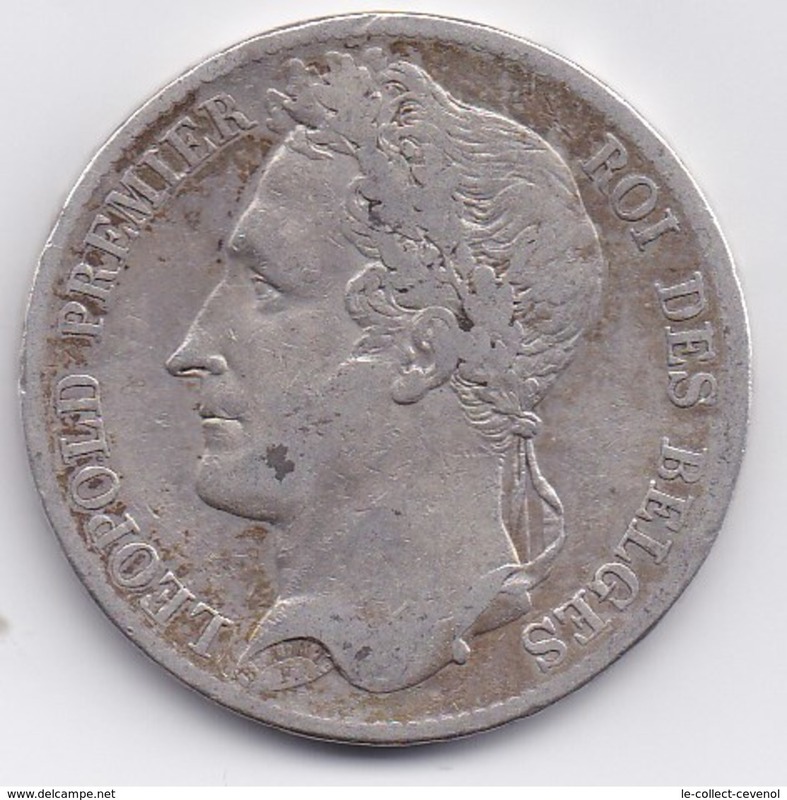 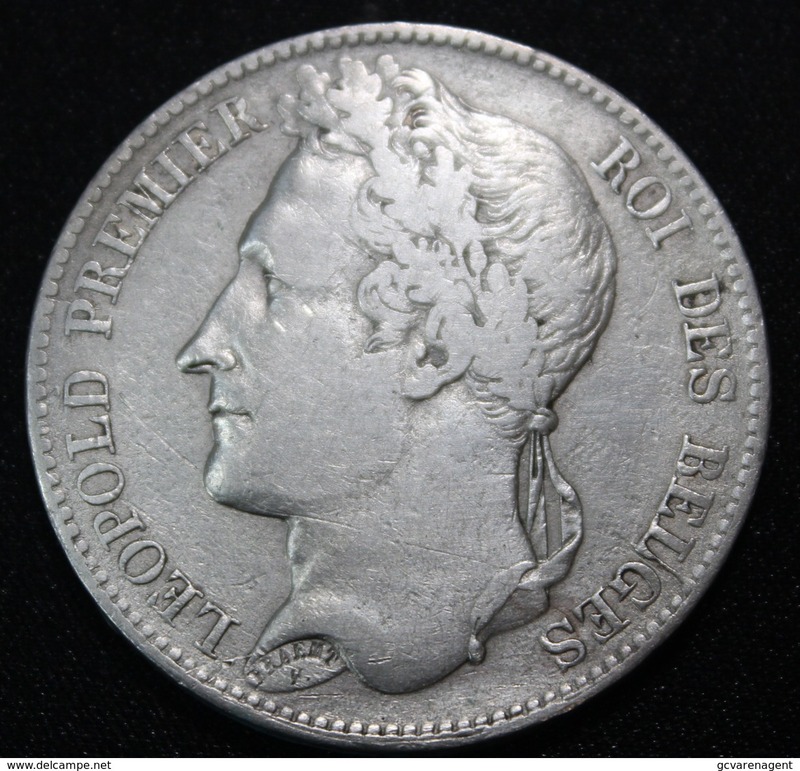 5 FRANCS 1834 ARGENT POS.A RARE !!! 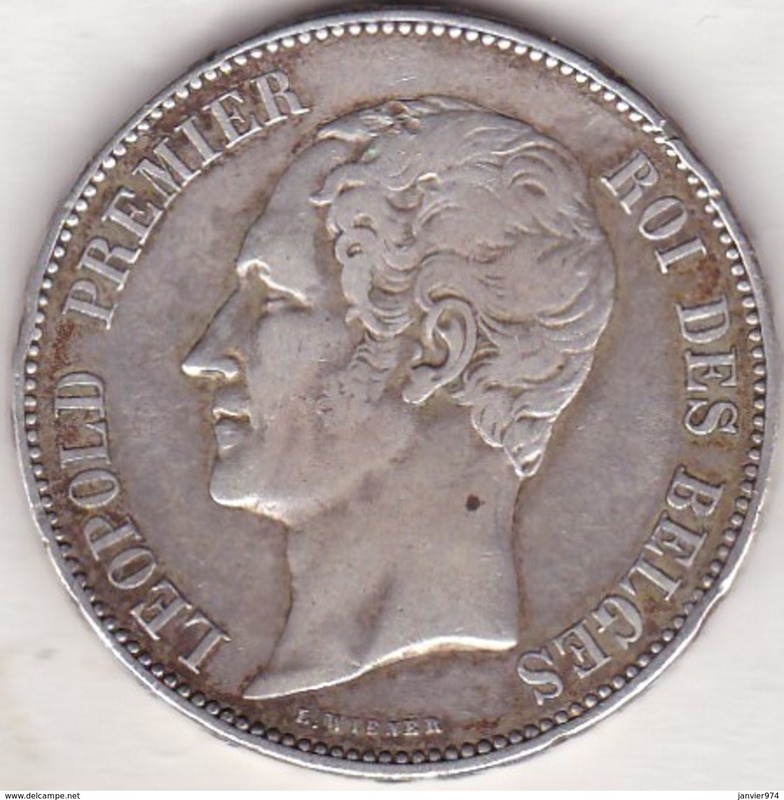 Léopold 1er. 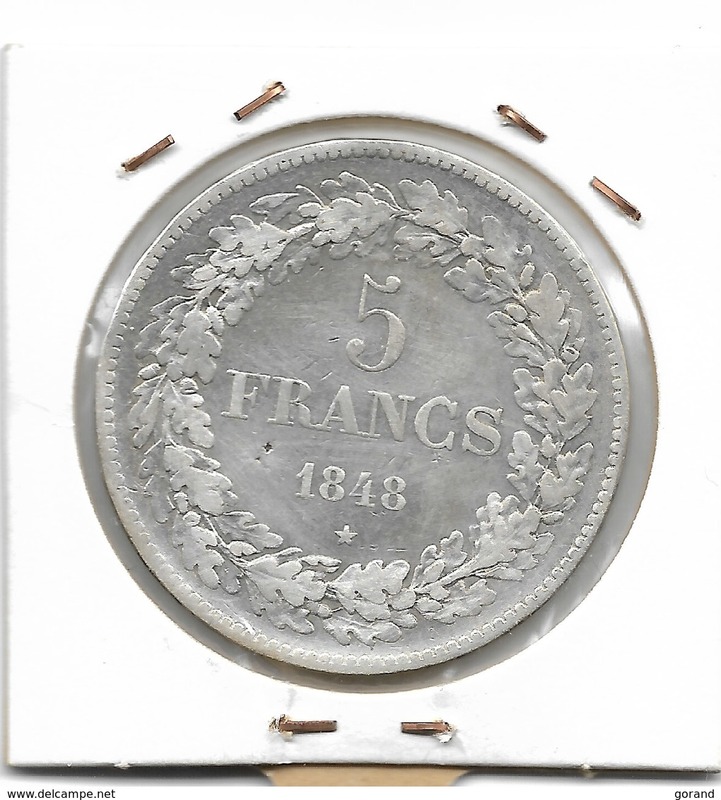 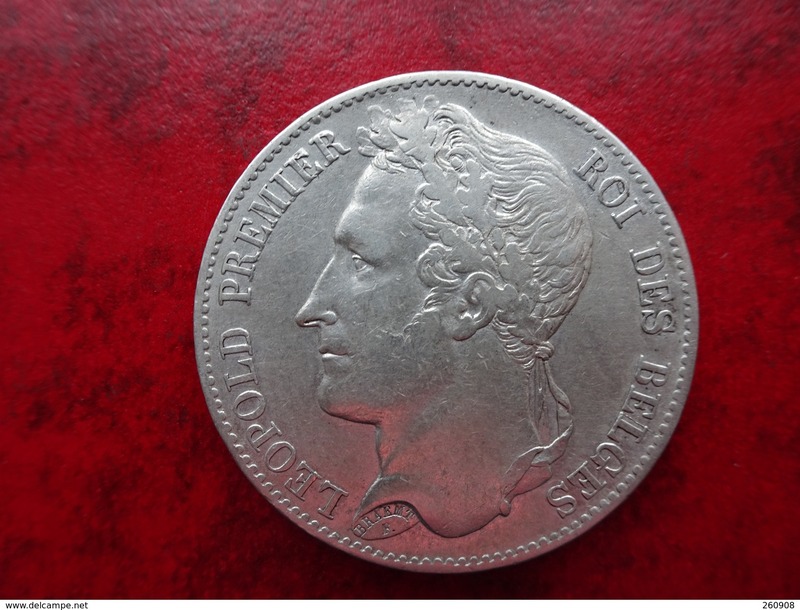 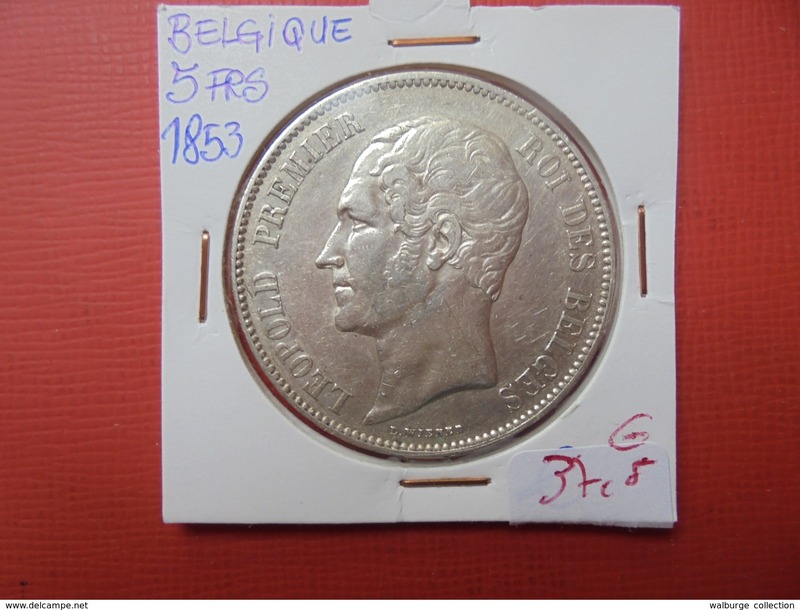 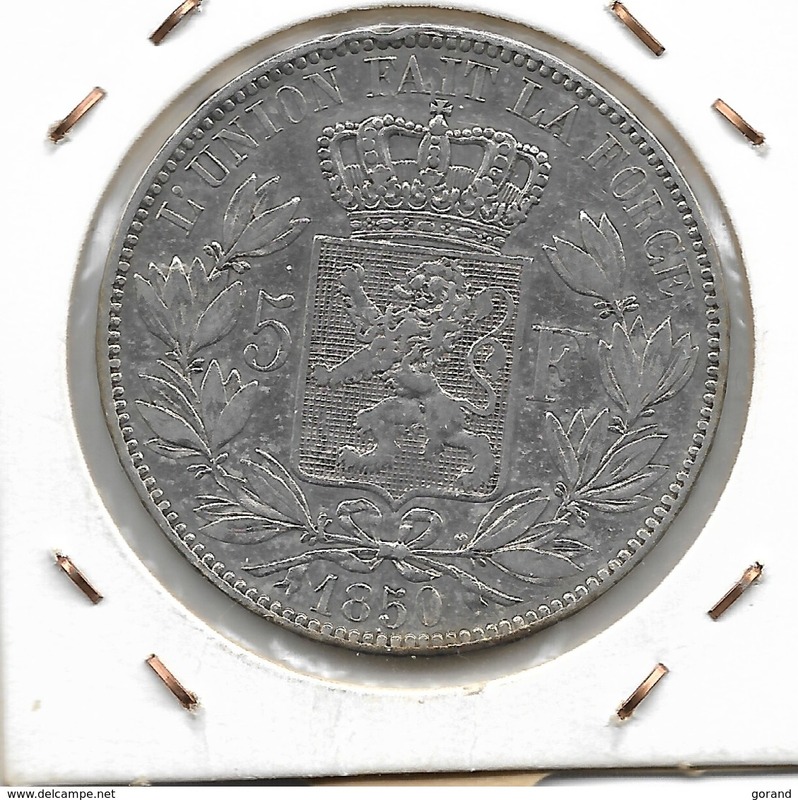 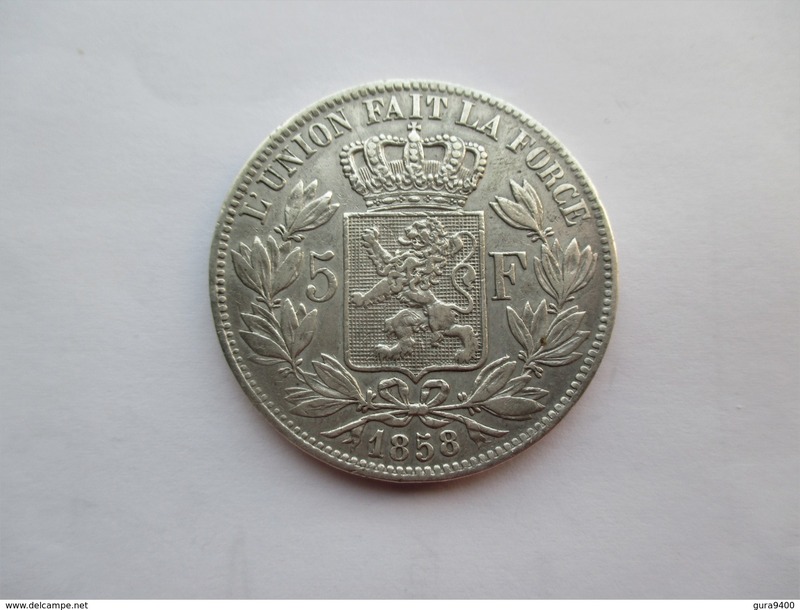 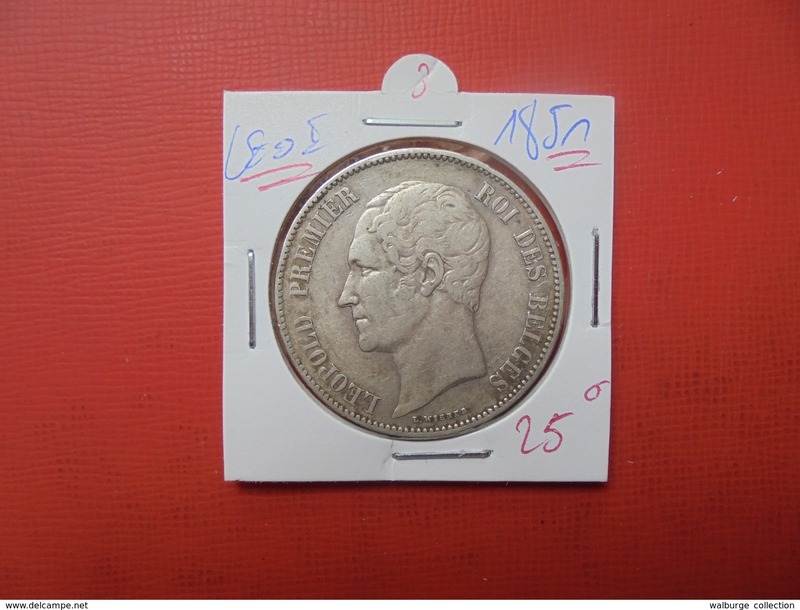 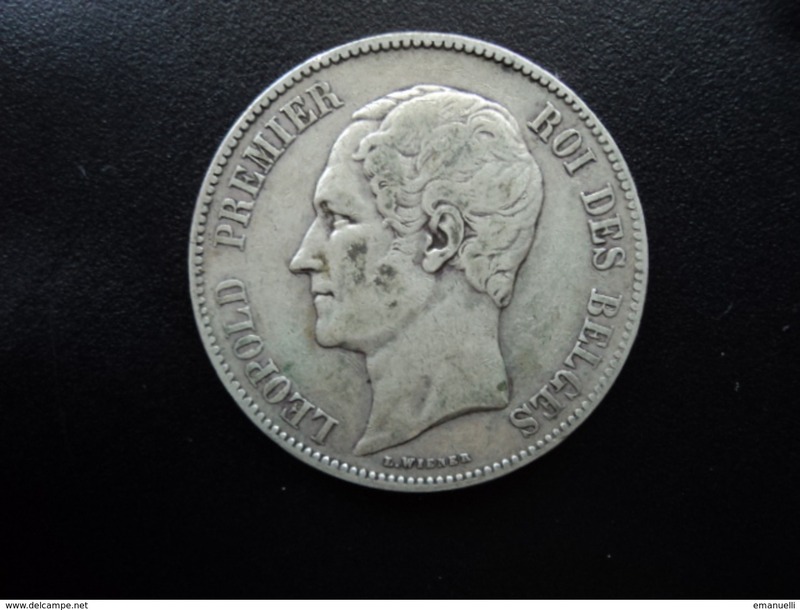 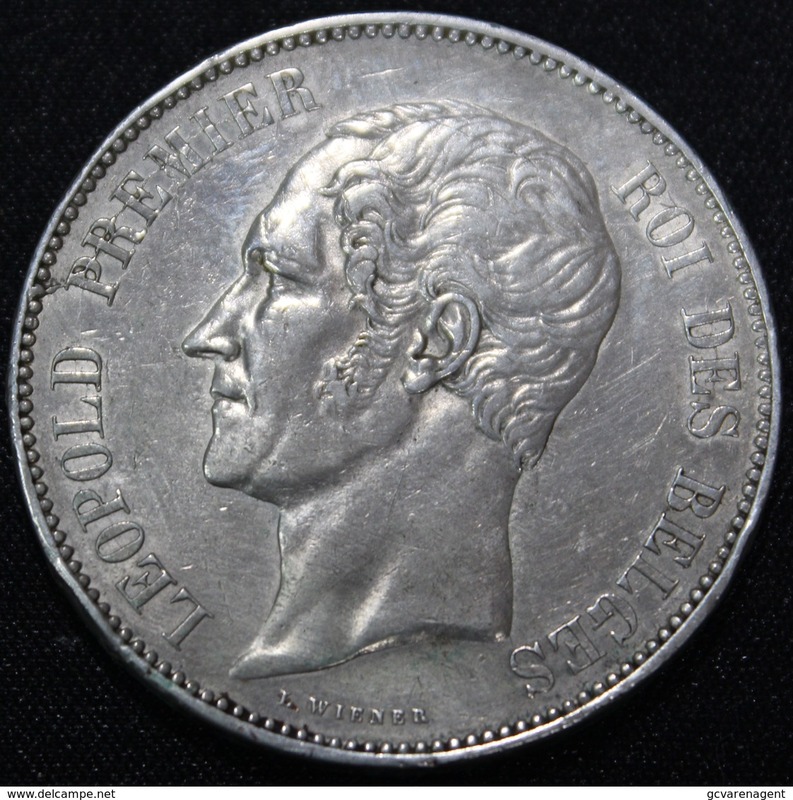 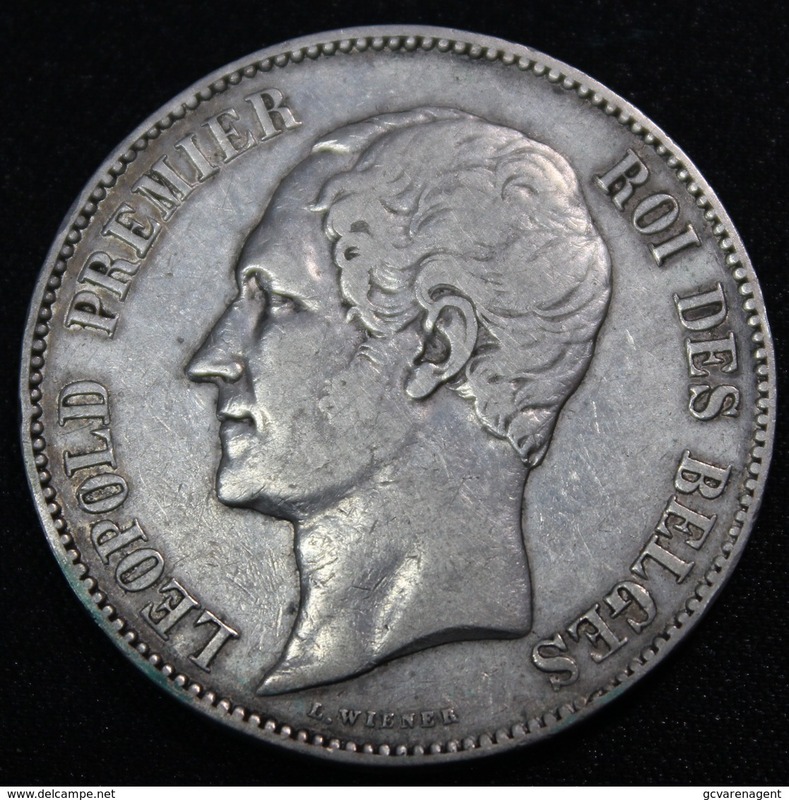 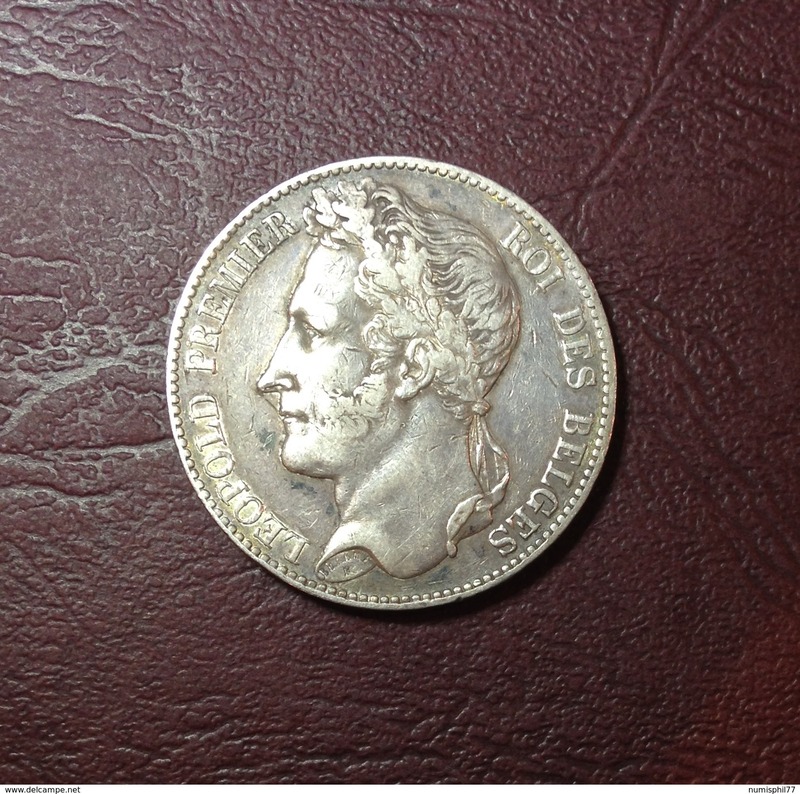 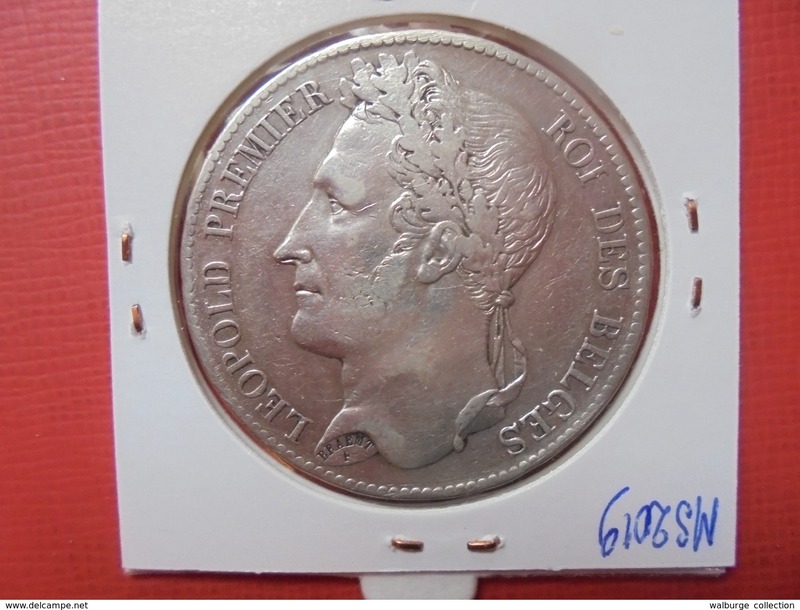 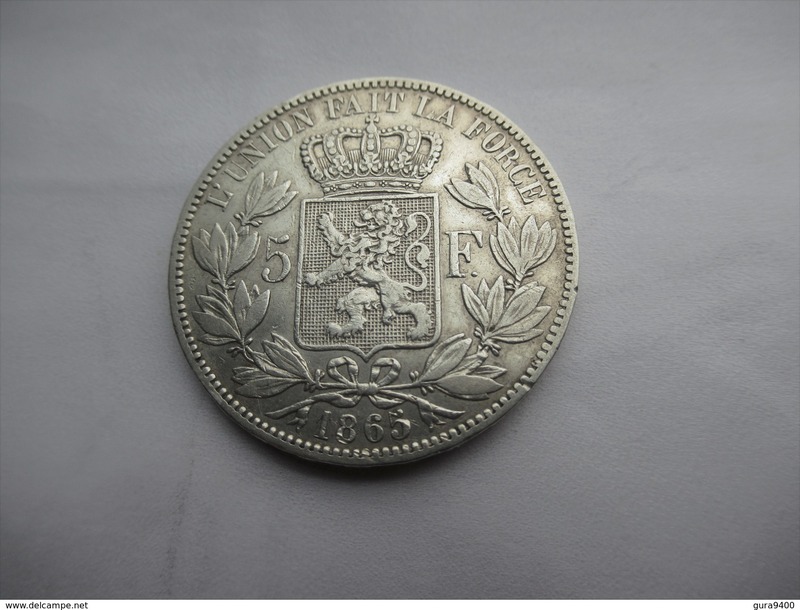 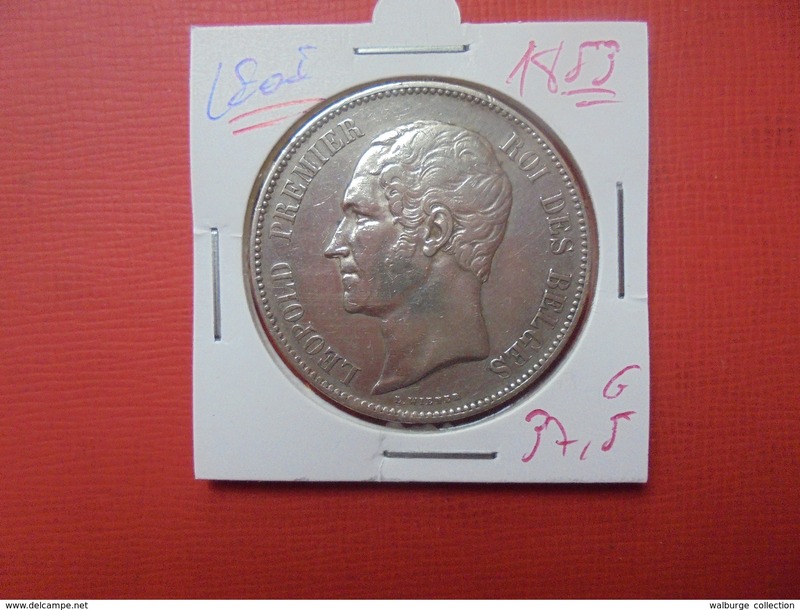 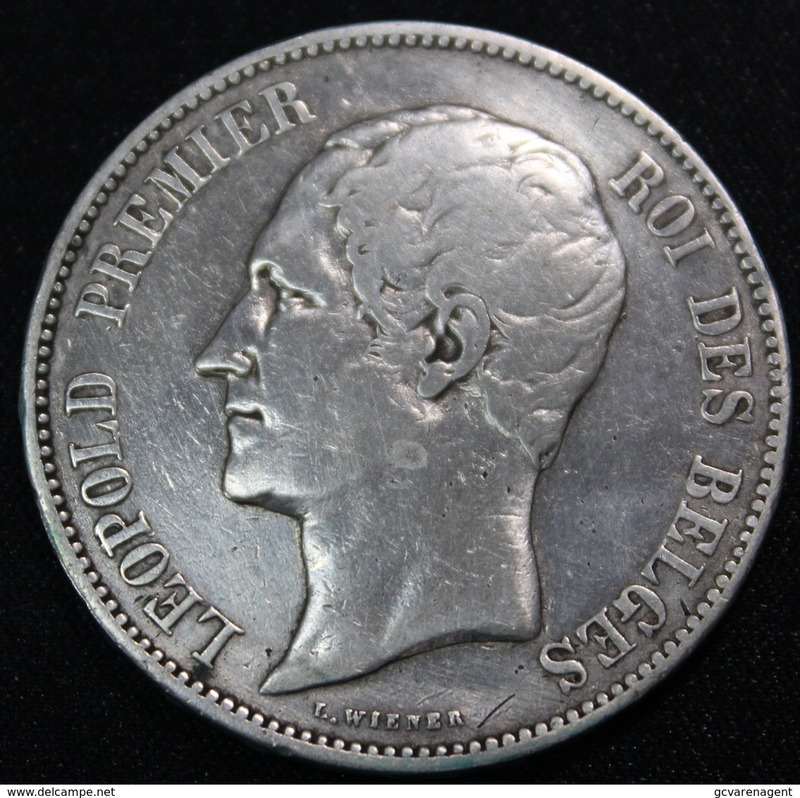 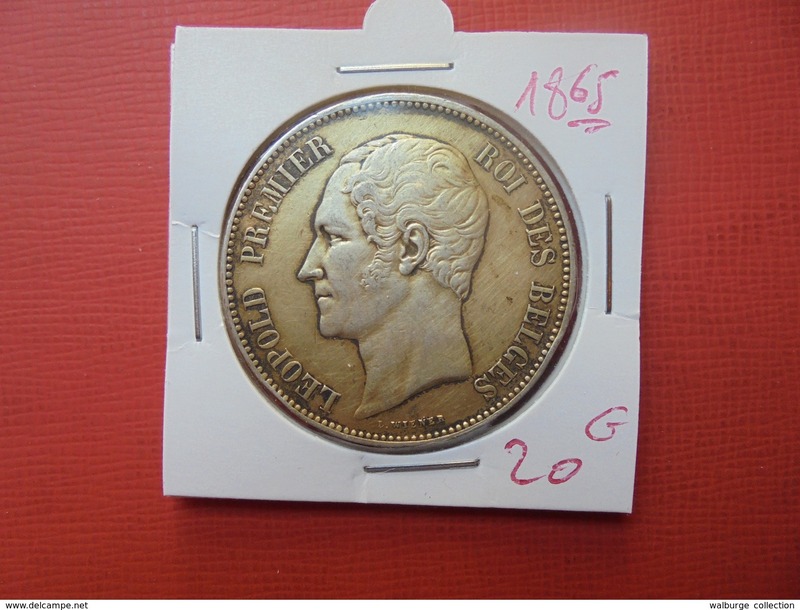 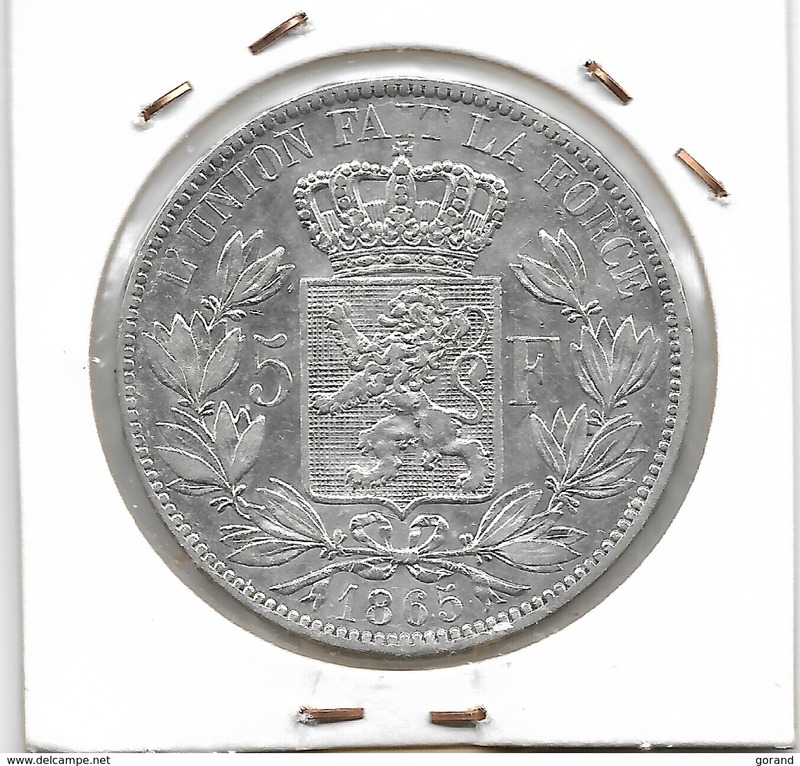 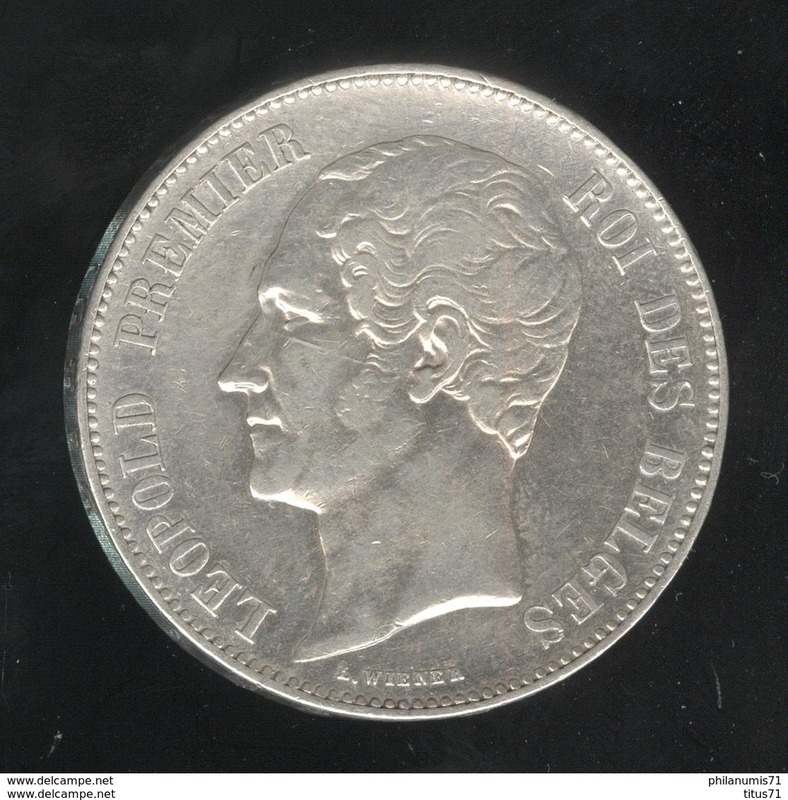 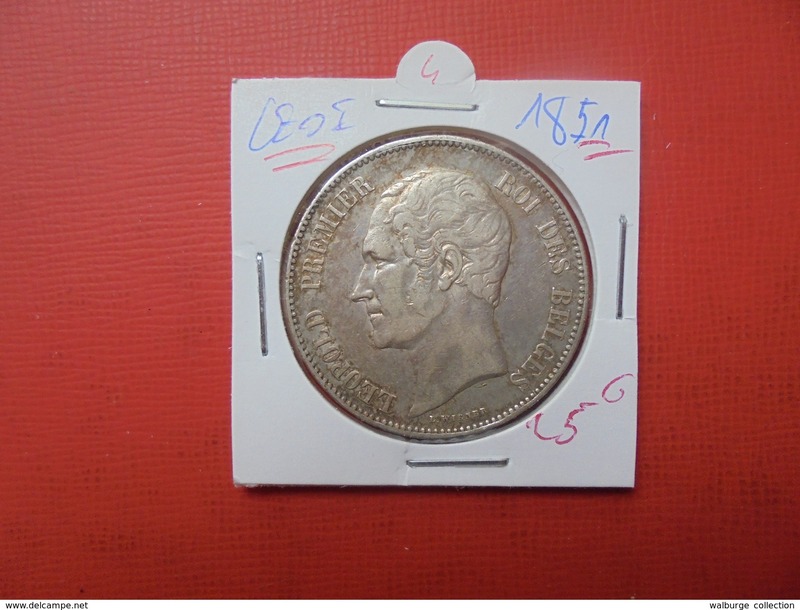 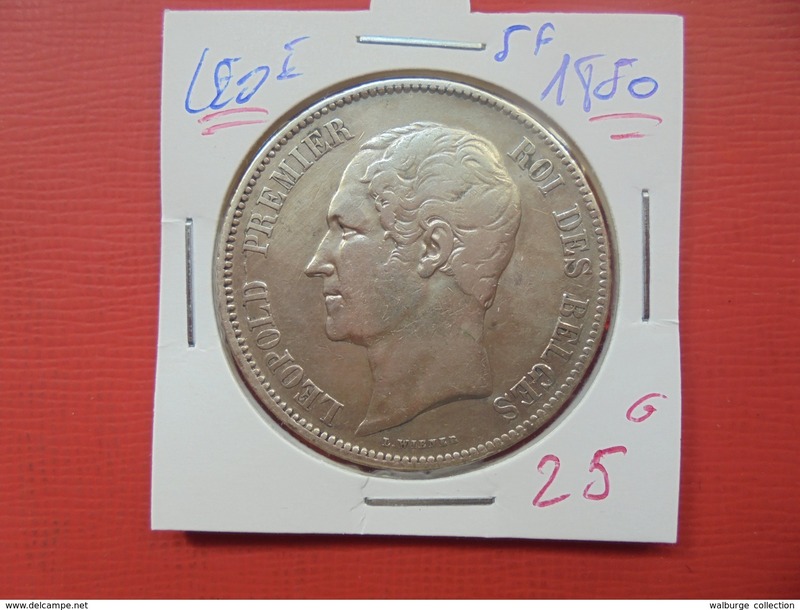 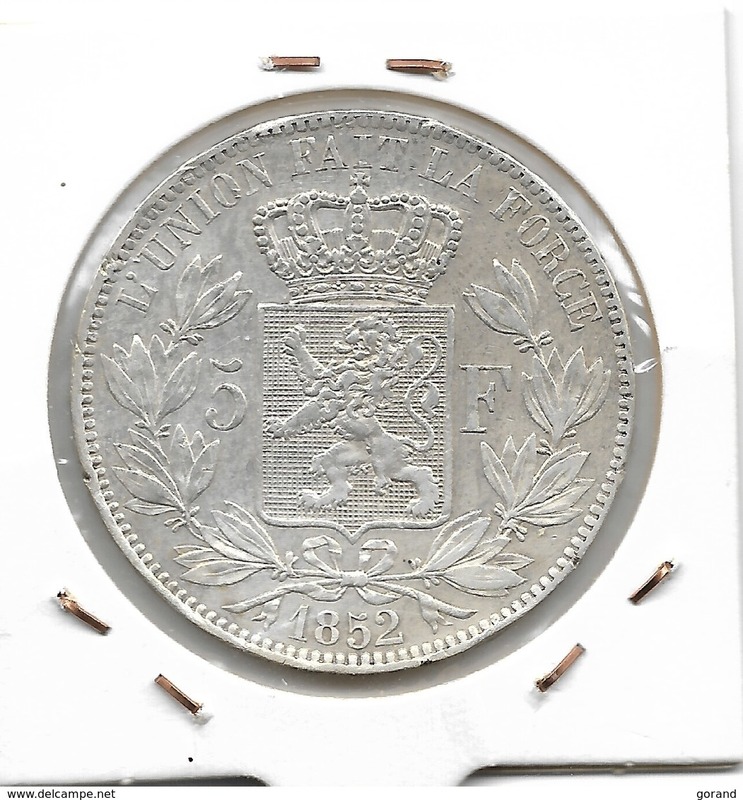 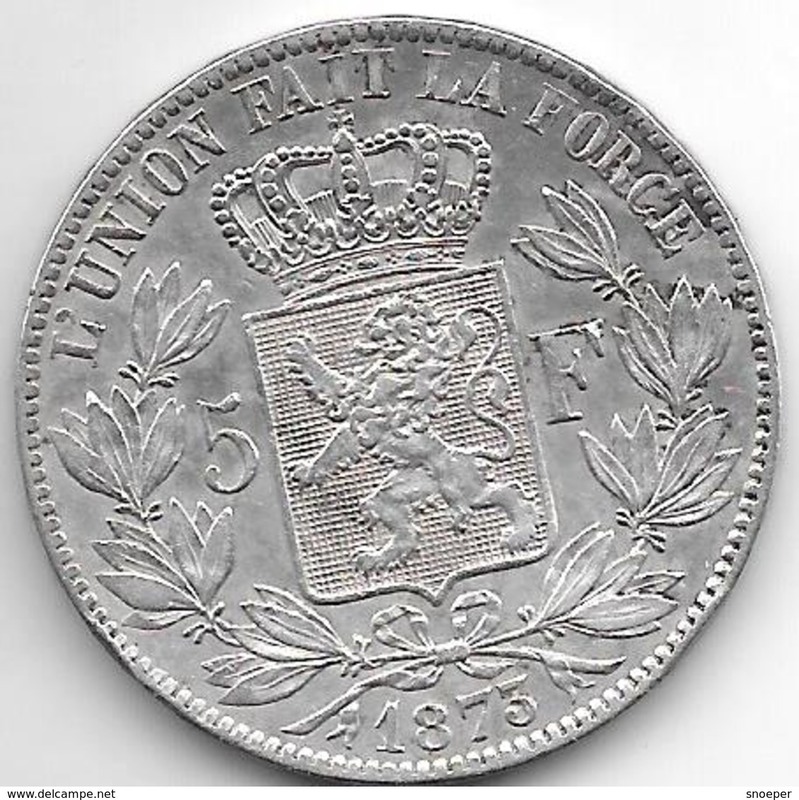 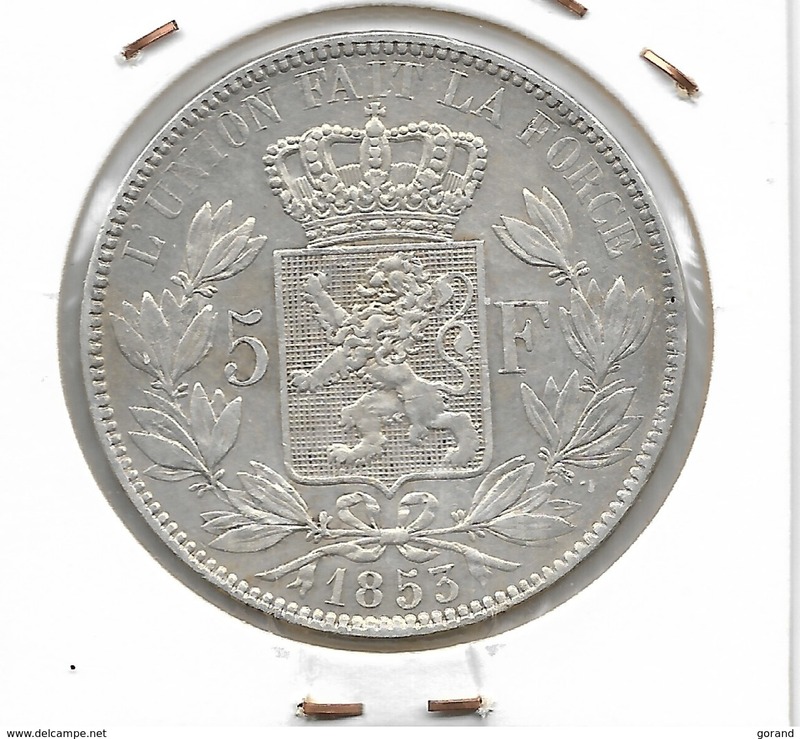 5 FRANCS 1850 ARGENT JOLIE QUALITE ! 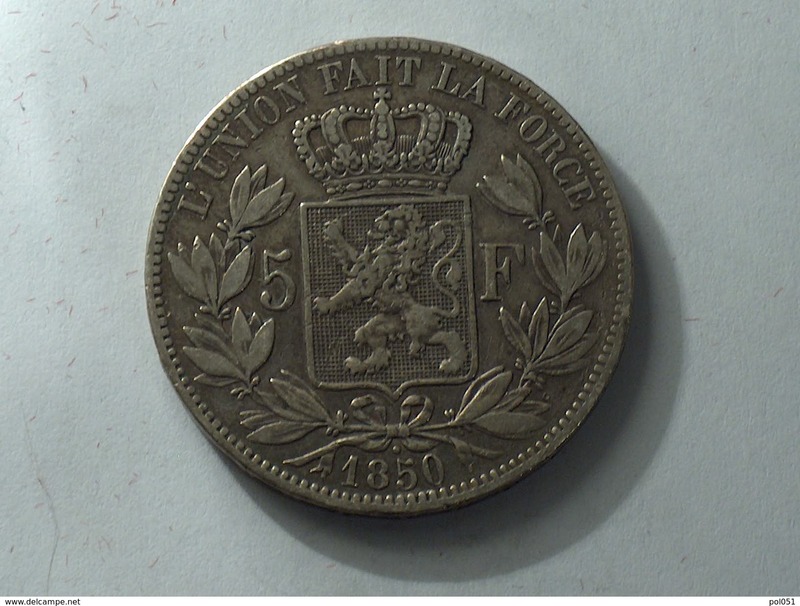 Léopold 1er. 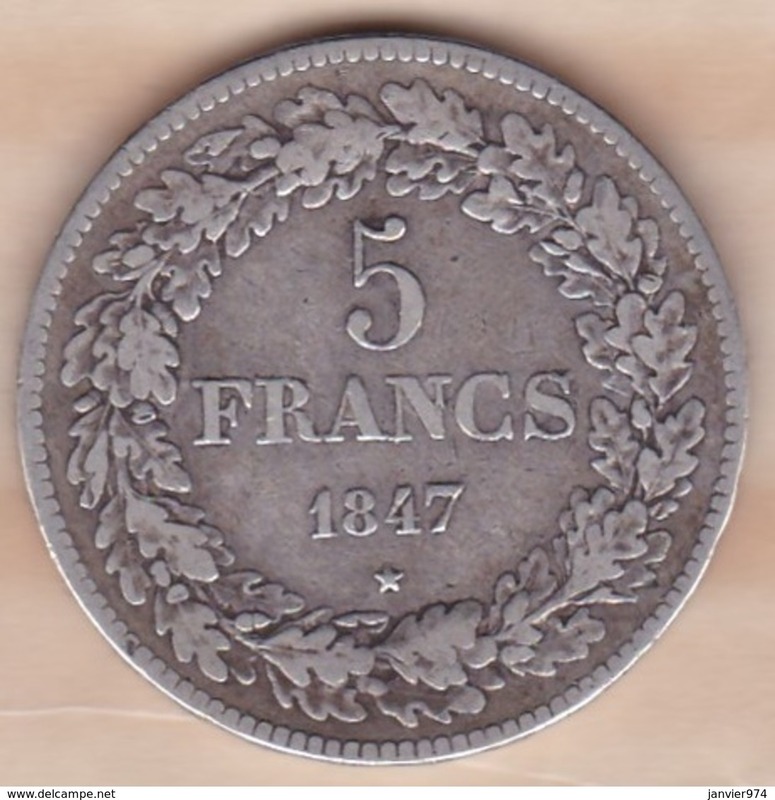 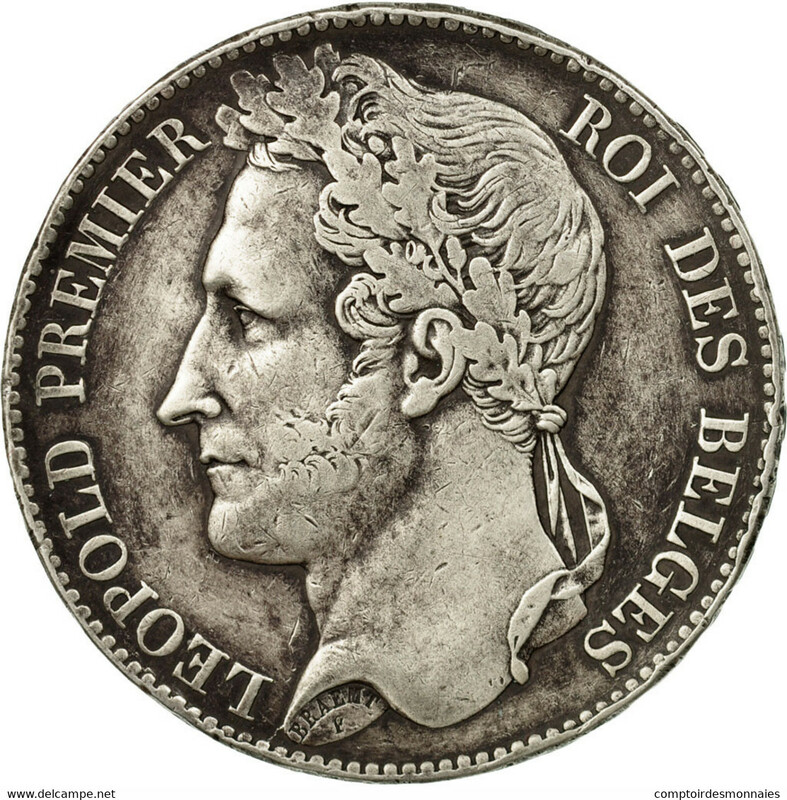 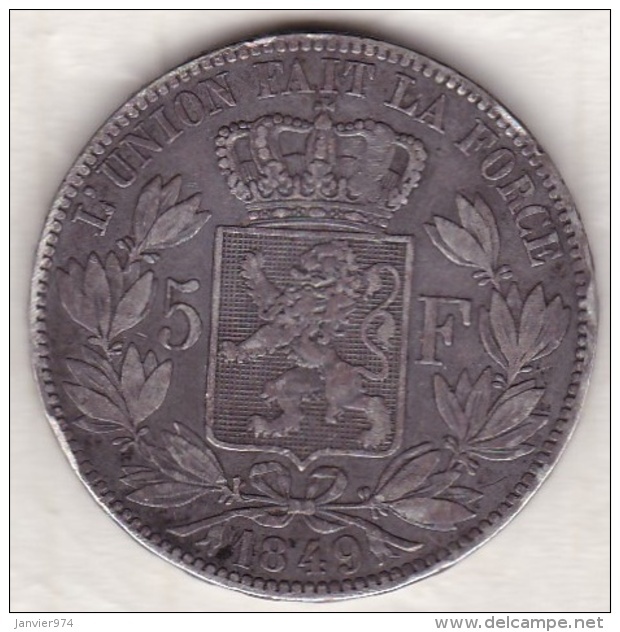 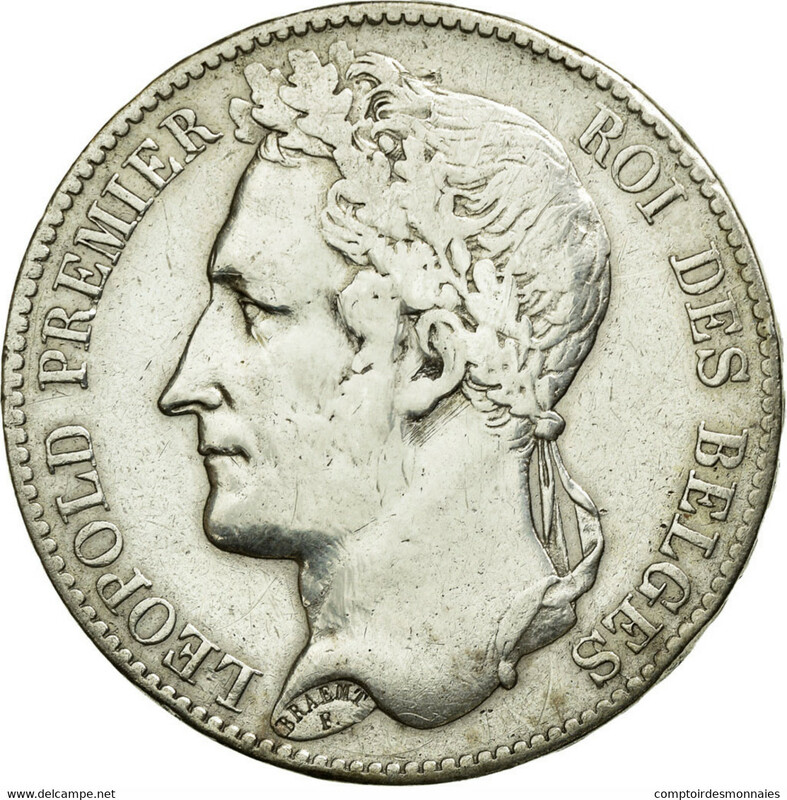 5 FRANCS 1848 ARGENT JOLIE QUALITE ! 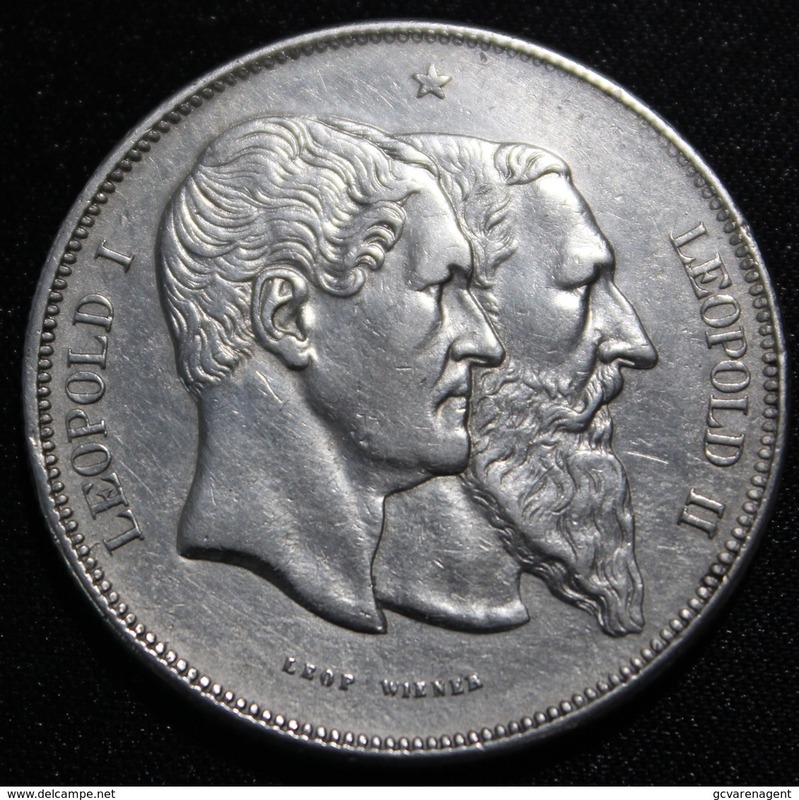 Léopold 1er. 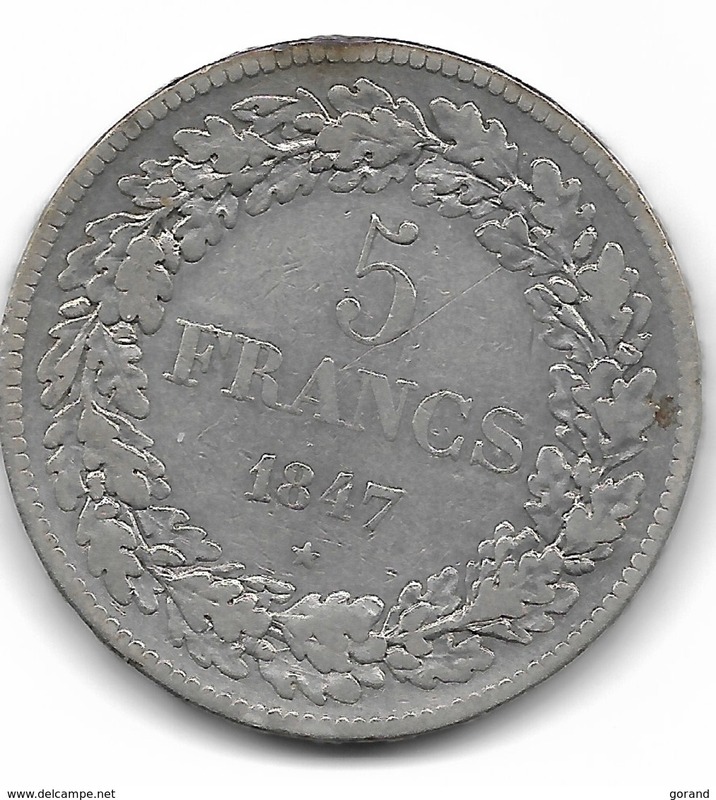 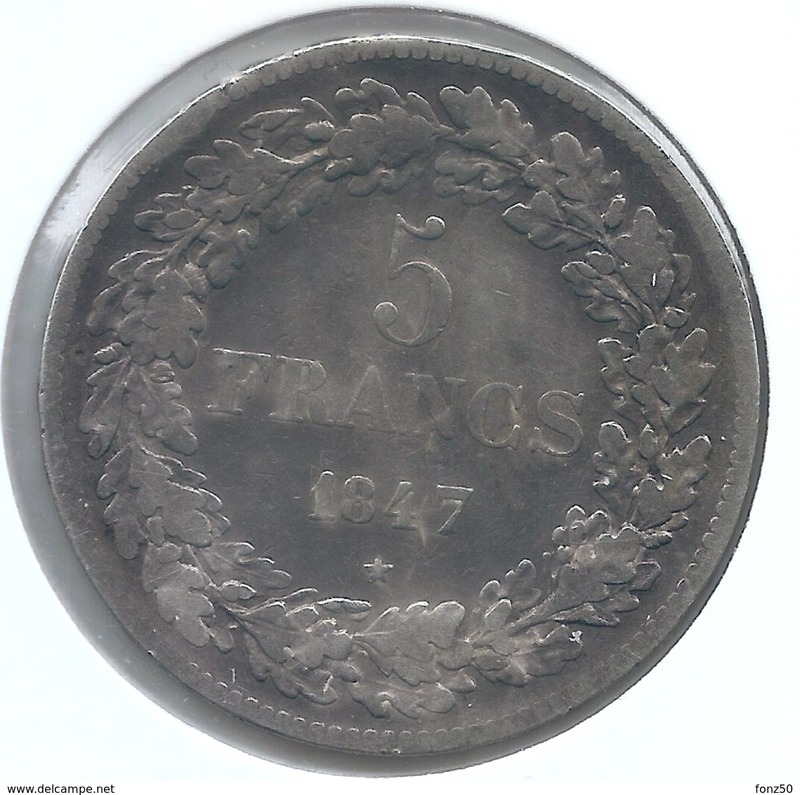 5 FRANCS 1838 TRES RARE !!! 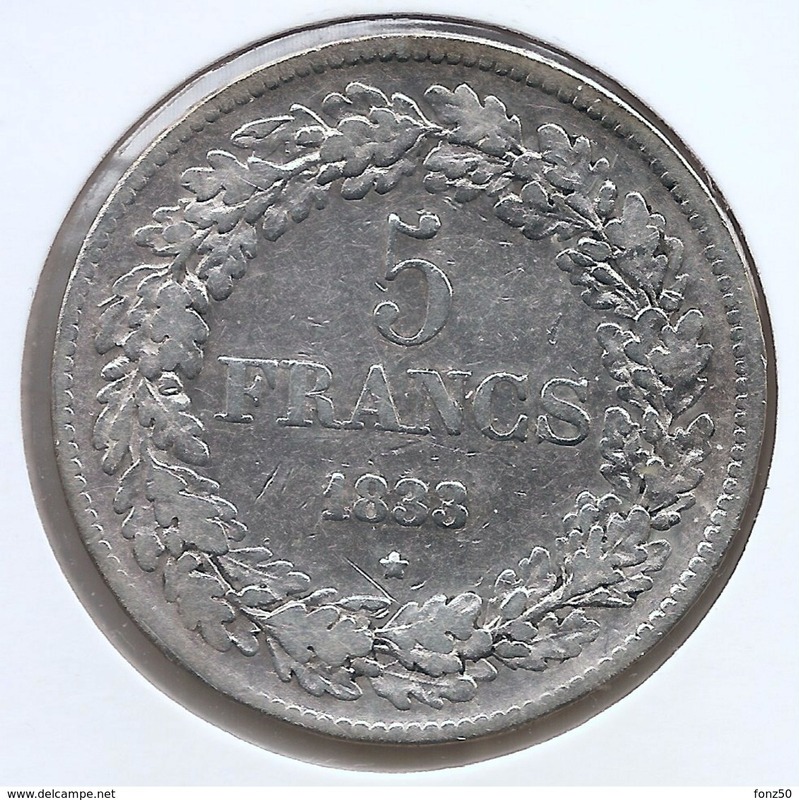 1865 - 5 Francs ( voir Photo svp / uncleaned coin / for Grade, please see photo ) !